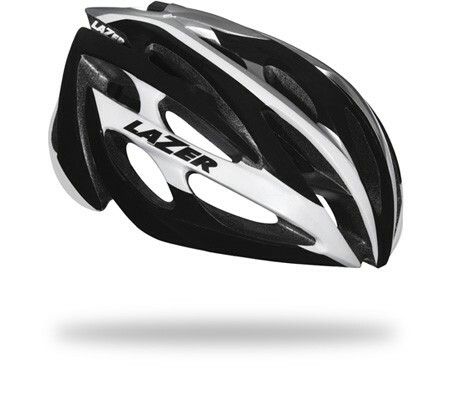 The classic cycling helmet from Lazer, and winner of multiple helmet tests and the 2011 Eurobike Award. It has the Rollsys® retention system with adjustable head basket for an easy to adjust and perfect fit. An integrated Rigidity Brace System is installed to offer superior resistance against multiple impact crashes. The Coolmax padding and 24 vents help to ensure that the helmet interior stays cool and comfortable in all conditions. Optionally the O2 helmet can be outfitted with an intergrated LED light in the Rollsys® thumbwheel, an insect net, winter padding and is compatible with the Aeroshell.